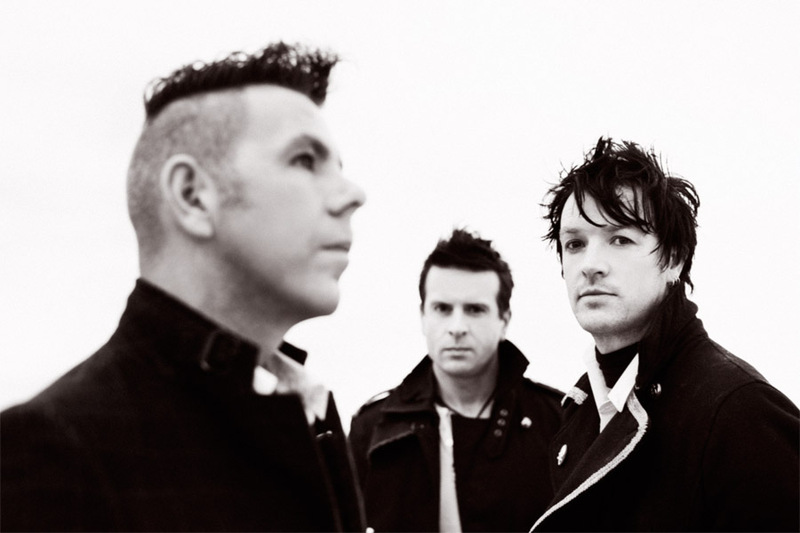 Melbourne outfit The Living End has announced a national tour with a difference today… A special retrospective tour that will see them playing seven shows each in each of the five major capitals throughout November and December. The seven shows will each showcase a different album from throughout the band’s career, with each show featuring an entire album played live in full from start to finish. Their self-titled debut will get an airing twice in each city. Fan pre-sale begins on Monday July 16, when fans can also get their hands on a ‘Big Red Ticket’ which will secure them passes to each of the seven shows in a particular city. General public tickets are on sale on Thursday July 19. Wow I really like this idea. More artists should do something like this, particularly if they have been around for years and haven’t played a lot of earlier stuff for ages. Also works out well for the new fans into the newer albums.